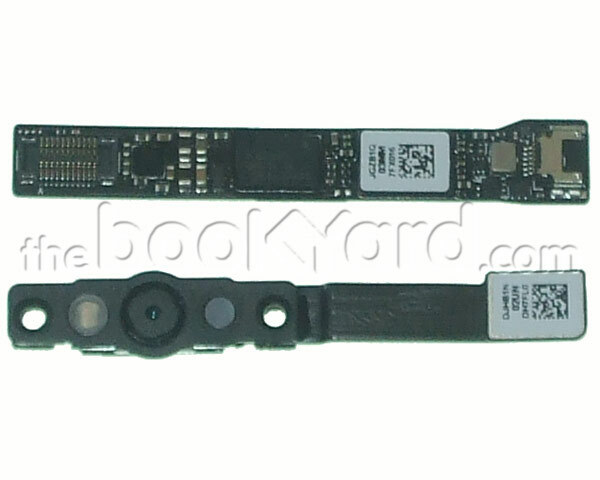 Isight camera and controller board for the 13" MacBook Pro 2011/12. This board sits in the top of the display unit above the LCD. Please note: this repair requires dismantling the display unit.